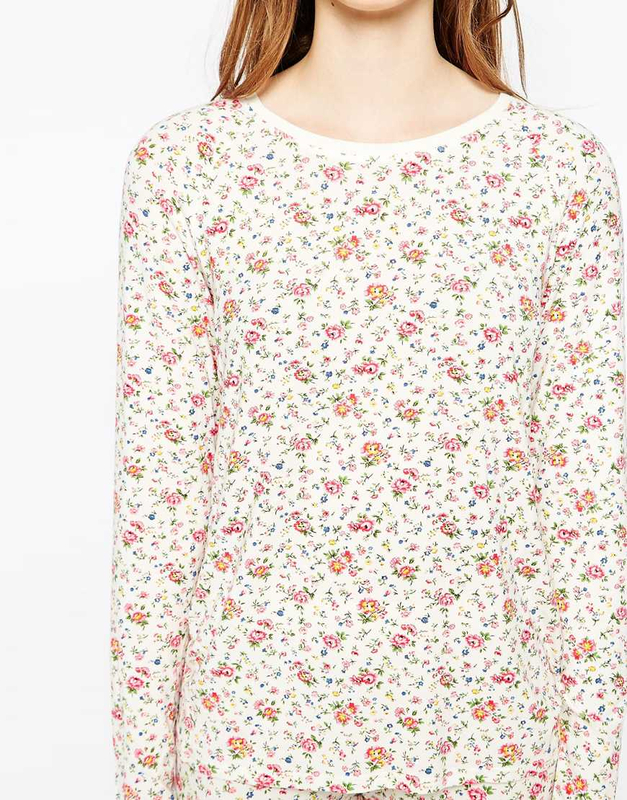 See more Cath Kidston Nightwear. Soft-touch jersey. All-over print. Round neckline. Body: 95% modal, 5% elastane.